The Rock Pigeon (Columba livia), or Rock Dove, is a member of the bird family Columbidae (doves and pigeons). 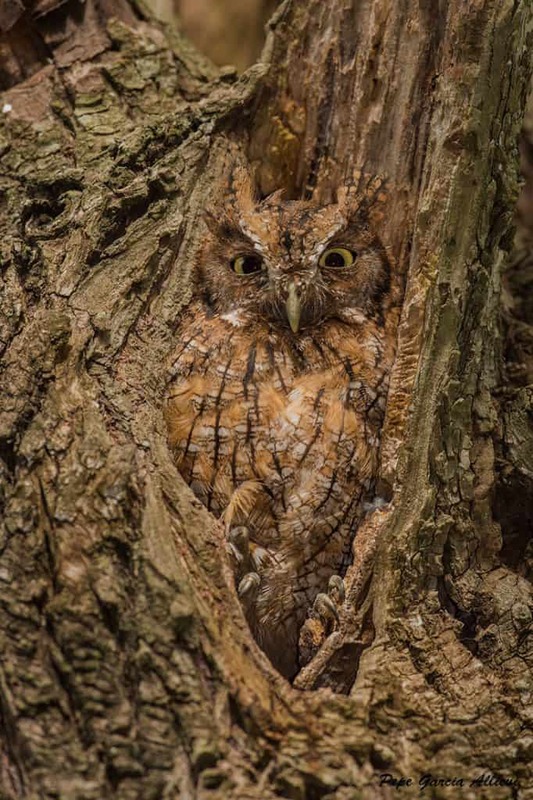 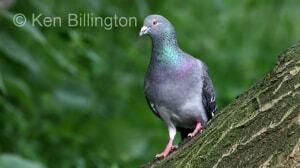 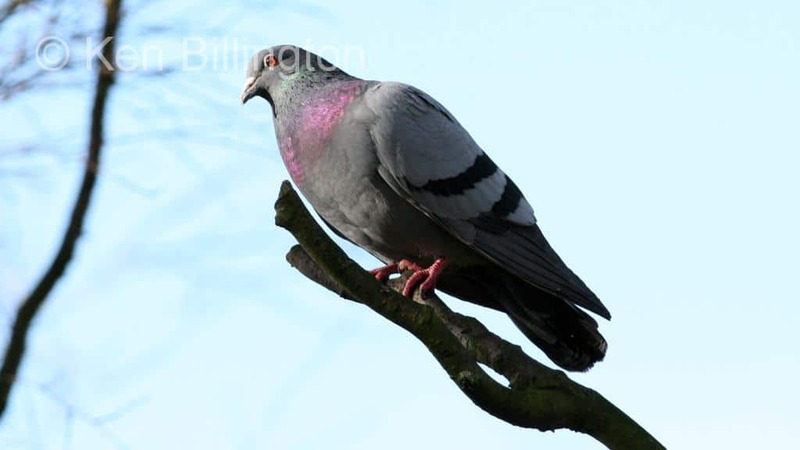 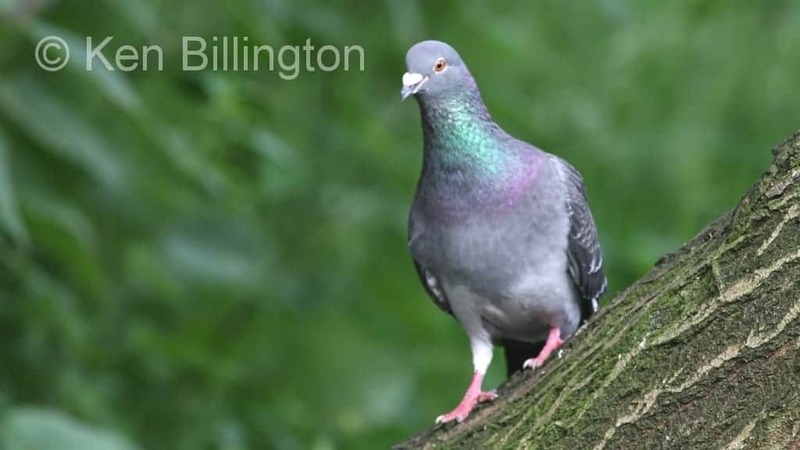 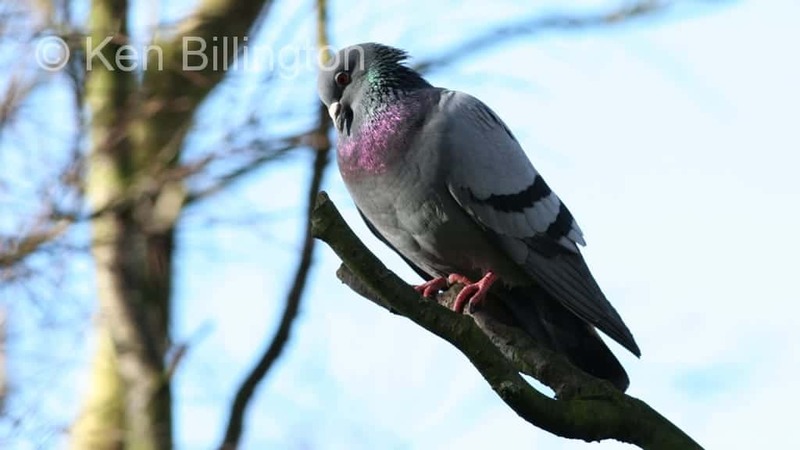 In common usage, this bird is often simply referred to as the “pigeon”. 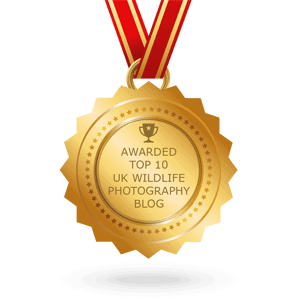 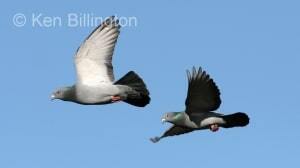 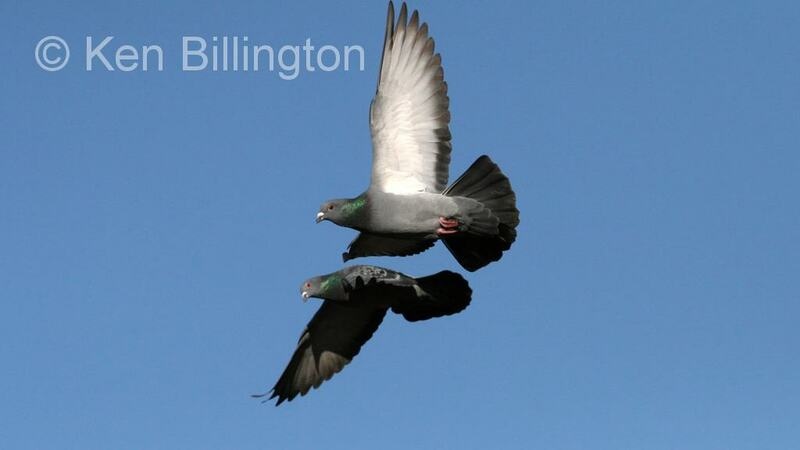 The species includes the domestic pigeon, and escaped domestic pigeons have given rise to the feral pigeon. 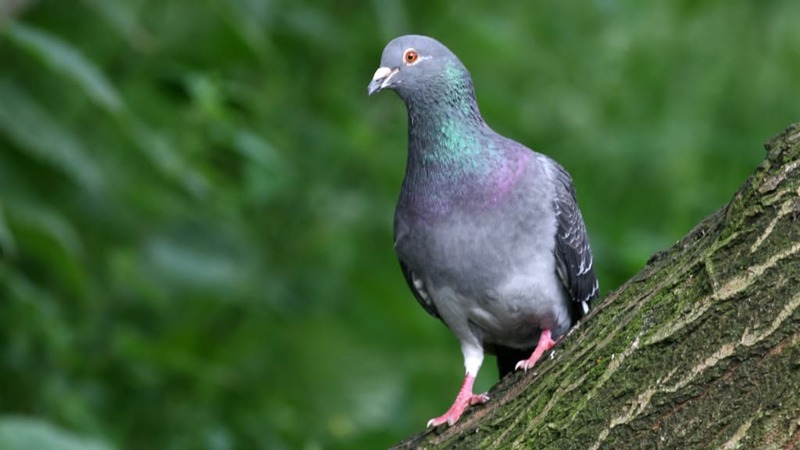 Originally found wild in Europe, North Africa, and western Asia, feral Rock Pigeons have become established in cities around the world.